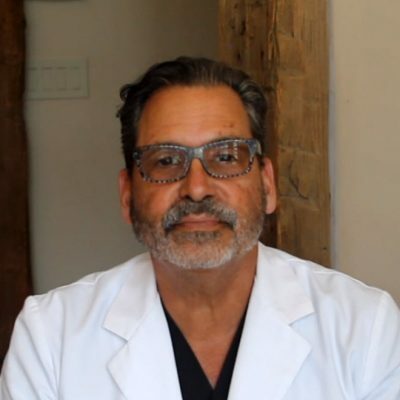 Welcome to SleepMD, my name is Richard Hamburg CEO of SleepMD. Before you look in to this awesome product, please click on the video to learn why I feel that it is truly special. 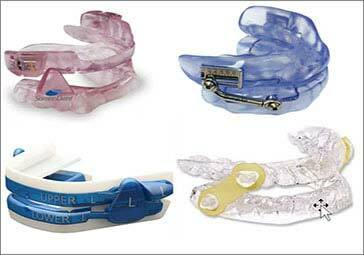 2 piece design – normal jaw movements. Only $129.00 with free shipping & 30 day Money Back Guarantee! 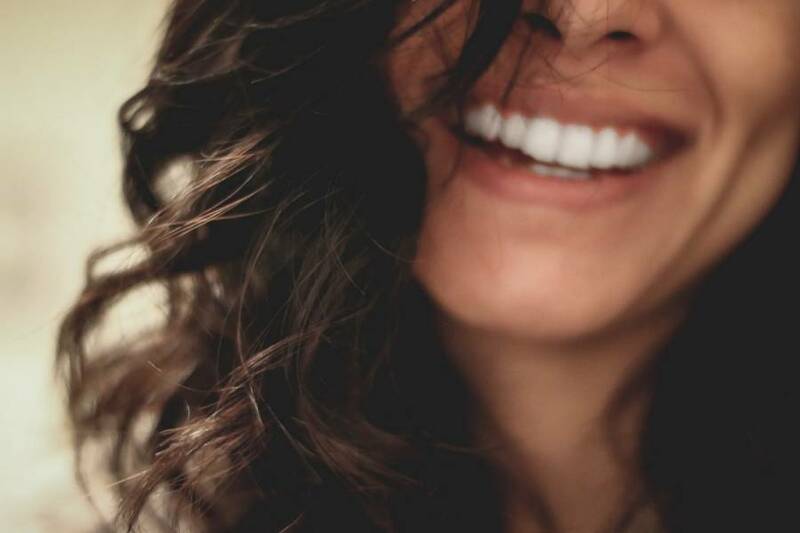 Design allows for normal movements Of the mouth during the night. Speaking, drinking, etc. All medical devices are customizable in order to be successful. SleepMD can reduce or increase its size to fit all. 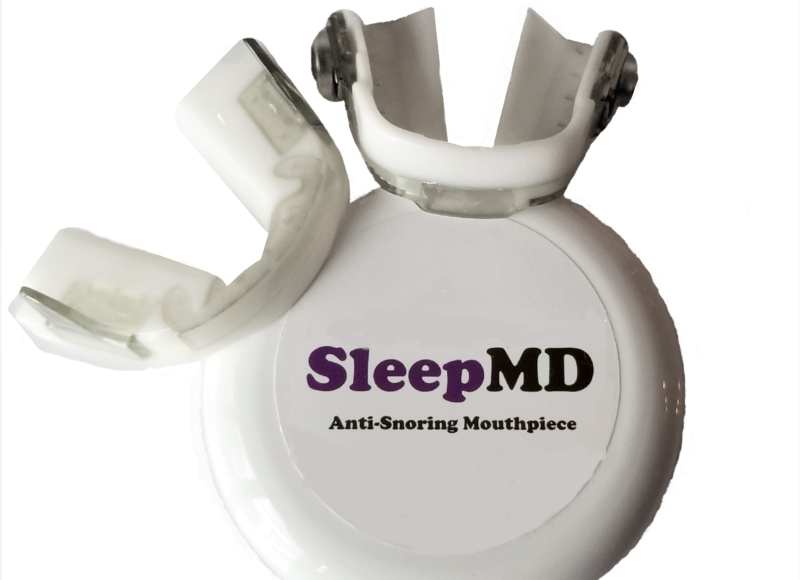 SleepMD provides a positioning system that allows 10 mm advances, 1 mm at a time. 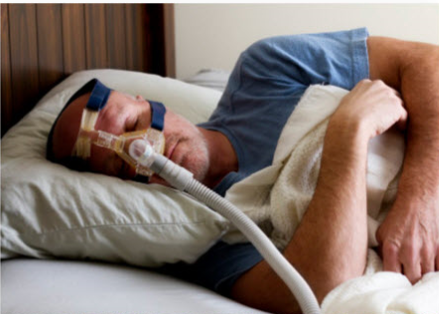 Sleep Lab testing has confirmed successful treatment of snoring and Obstructive Sleep Apnea. Richard Hamburg MD,DDS is Board Certified in both Otolaryngology and Sleep Medicine. He also holds a degree in Dentistry that he obtained prior to becoming a physician. 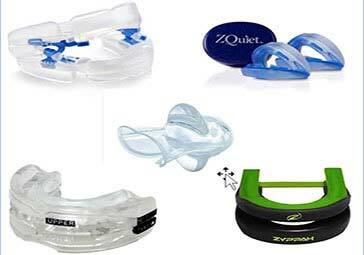 For many years he has been developing oral appliances for the treatment of Obstructive Sleep Apnea. His latest design is an appliance that no longer requires dental impressions or even the dental lab. 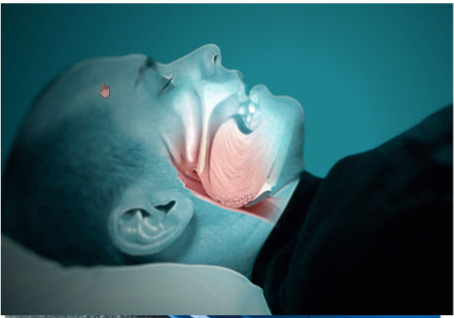 This new device is called the SleepMD mouthpiece. Recently Dr. Hamburg has retired from private practice of 33 years to focus on SleepMD. He lives in NY with his wife and has one adult daughter.